About $5 million has been awarded to the family of a 37-year-old black man fatally shot nearly five years ago by a white Chicago police officer. The Chicago Tribune reports that a Cook County jury returned its verdict Thursday in favor of Gary Smith's family. Smith was shot in May 2014 by then-tactical unit officer Arkadiusz Pachnik. The newspaper reports from court filings and the family's lawyers that police said Smith had a gun, but some witnesses said Smith's hands were raised when he was shot multiple times. The now-disbanded Independent Police Review Authority cleared Pachnik in the case, finding his use of force complied with department policy. 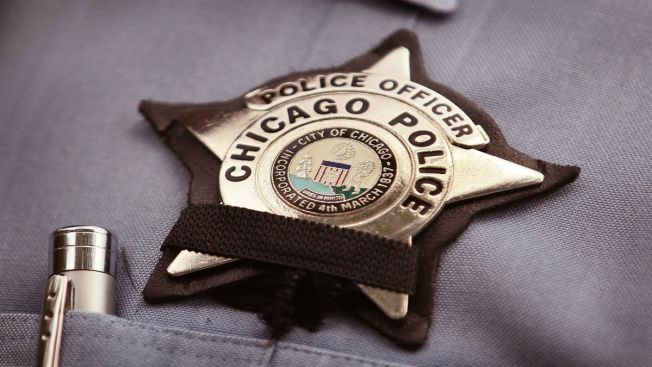 Chicago Law Department spokesman Bill McCaffrey said the city is evaluating its options.